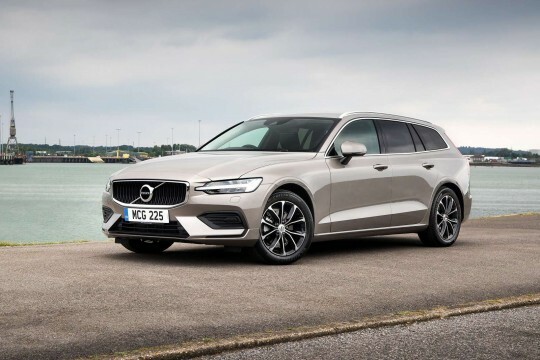 Emanating Swedish luxury and modern design, Volvo has in recent years managed to successfully redefine itself to become an incredibly desirable make of cars. This has all been achieved since coming under the ownership of China’s Geely Holding Group in 2010. Get behind the wheel of one of our selection of these fine vehicles. 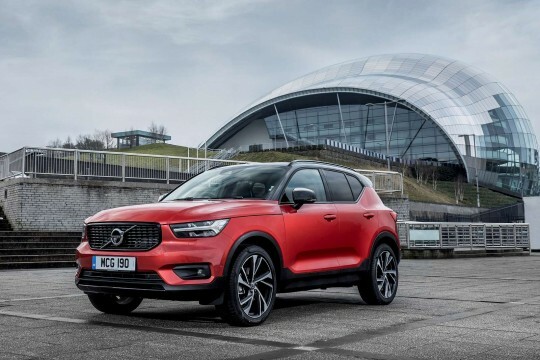 Volvo’s compact crossover SUV, the XC40 allows you to travel in comfort on any surface. 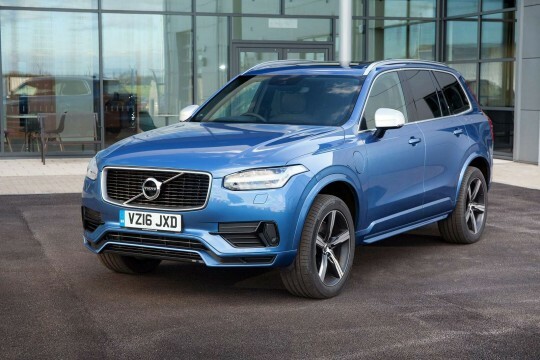 But why compromise, when you can travel around in the stylish XC90 – both of which Hippo Leasing has fantastic lease deals on. 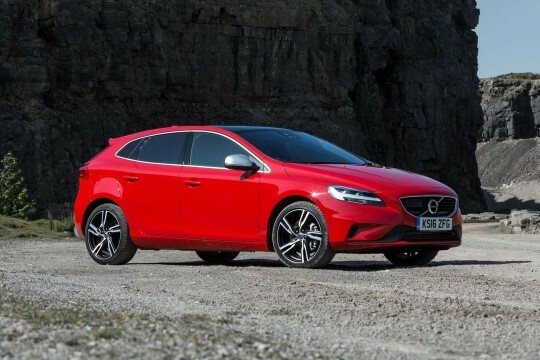 If you are looking for a compact small family car, but with Volvo’s unmistakable class, the V40 might just be for you. 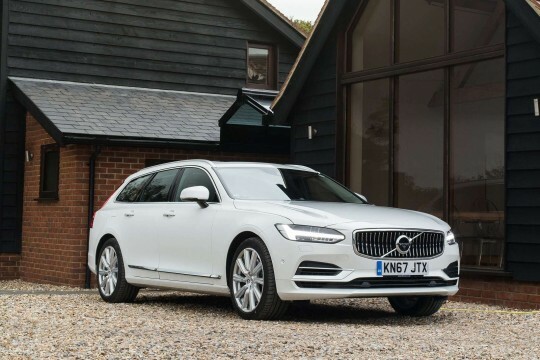 Browse our Volvo lease deals below and enquire online so you can be seated in one of these fantastic cars. 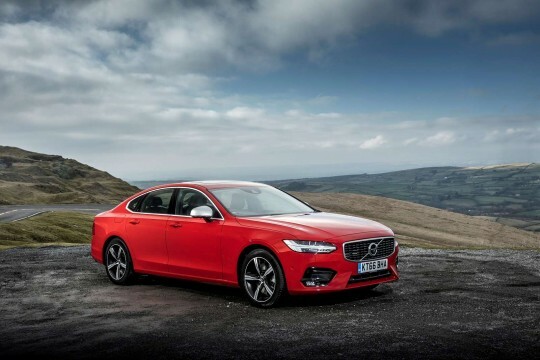 To find out more about leasing a Volvo from Hippo Leasing car, speak to a member of our team today by emailing at info@hippoleasing.co.uk; or telephoning us on 01254 956 666.